As Mother’s Day and Teacher Appreciation approaches, many people will look to DIY items for Mom or for their child’s teacher. Most mammas love to enjoy a nice relaxing bath. Any opportunity to shut the bathroom door and get away for a while in a relaxing bath for 20-30 minutes is bliss for most. Until little hands start poking out from under the door. 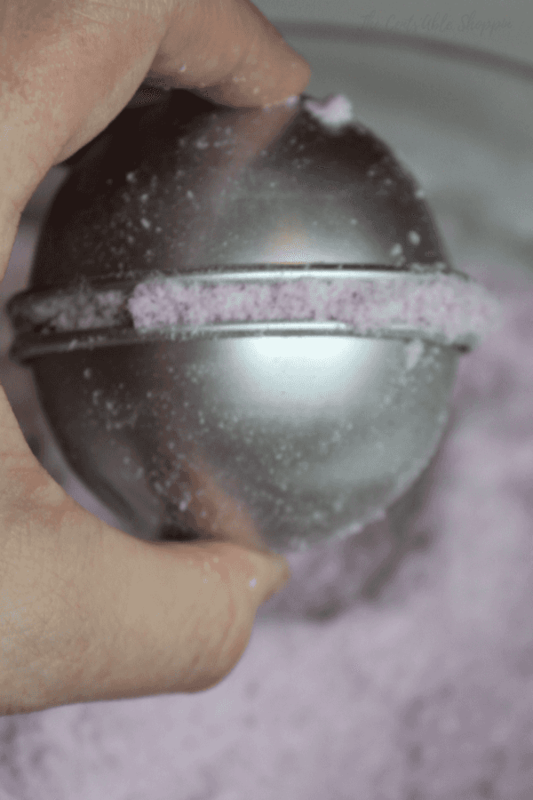 Bath Bombs are always super popular to give and receive – although I’d rather be on the receiving end ;) Thankfully they are incredibly cheap to make yourself – a little tricky I’ll admit, but inexpensive nonetheless. 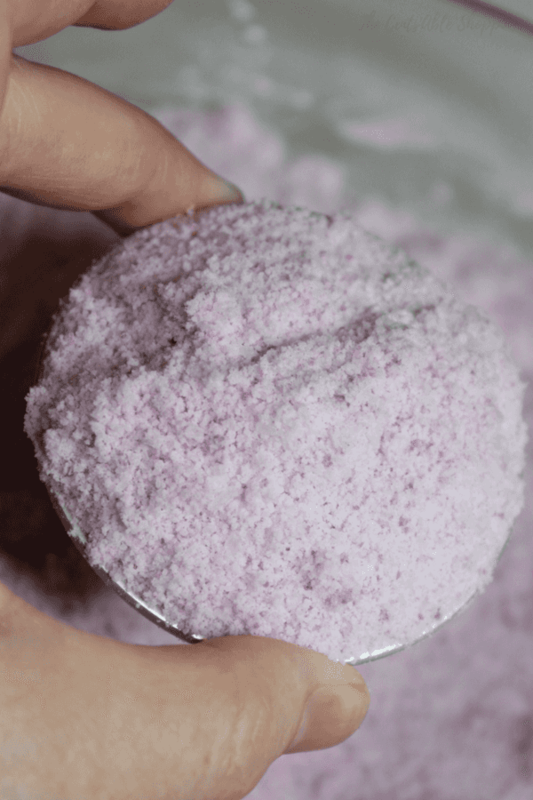 They combine epsom salt with cornstarch (or, arrowroot/tapioca flour), citric acid, and baking soda. 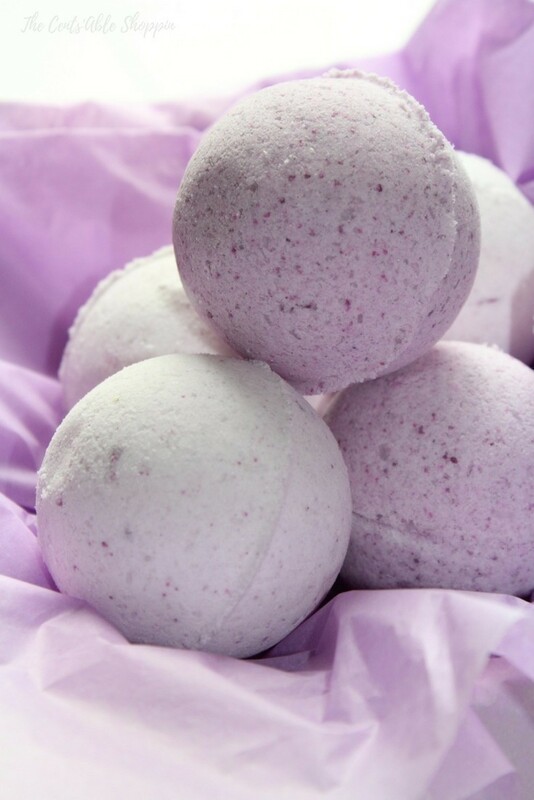 Add a few drops of essential oil and sweet almond or coconut oil and you have what serves as the base for some of the most amazing and beautiful bath bomb ever. 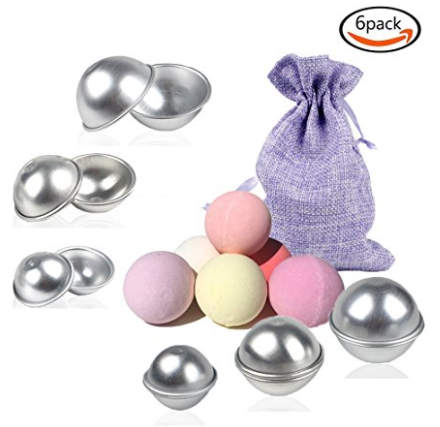 With just the right bath bomb molds, you can make smaller spheres, medium spheres or large bath bombs – tie them up in individual cellophane bags and gift to teachers or to mom, or as gifts for birthdays for family members or girlfriends. Begin by measuring out the ingredients and whisking the dry ingredients together into a large bowl – if you are using colors, do it at this time. Carefully add the oil and water – adding too quickly can cause the mixture to bubble up and react, so pour slowly. Use your hands to carefully mix the ingredients together. The bath bomb mixture should be slightly damp, and if you squeeze it in your hands it should stick together. Try not to add too much water as the bath bombs will crumble and won’t mold up very well. Once you feel that the mixture is ready to mold, grab your spherical halves. Pack down the mixture into one of the halves – then add more to the half so it’s overfull – set it down in the bowl and repeat with the second half. After filling the second half, push the halves together – the excess you have overfilled with will mush together and squeeze out the sides. Go around the outside of the mold seam and brush off the extra. Set the mold down and work on the others. After you are done filling each mold, set them all on a plate and gently remove half the mold. Make sure little hands don’t get curious – so push them to the back of the counter top. You should now have the bottom half of the mold on and allow them to dry that way for an hour. Then remove that half of the mold and allow to dry in an area that has no moisture (do not allow them to dry in the bathroom). 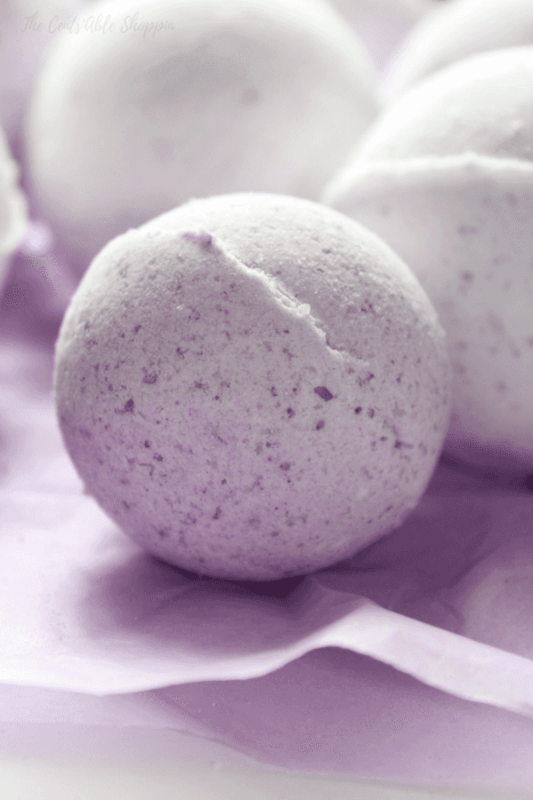 After 6-8 hours, check on your bath bombs – they should be dry. 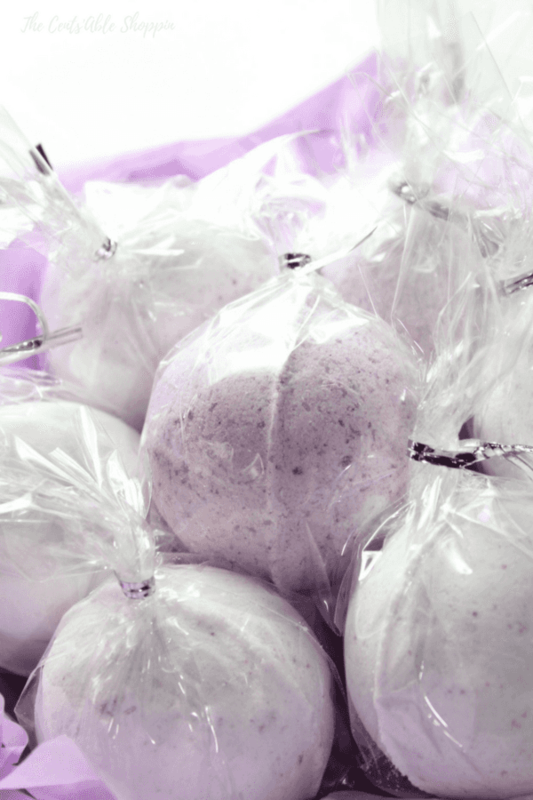 Immediately wrap and twist tie so as to prevent moisture from crumbling the finished bath bombs. Mix with your hands until combined. The mixture may not seem overly wet and that's fine - you want it to be a very slightly damp feel like sand. It should hold together when you squeeze it. Fill each half of the mold - pack in tightly then overflow each end. Push the halves together firmly, and remove excess powder that squeezed out of the circumference of the mold edge. 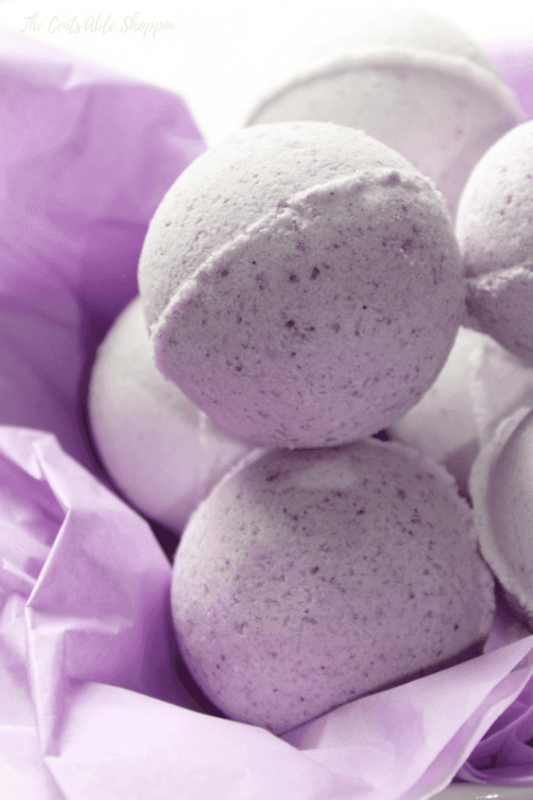 If you love these bath bombs, check out these Stress Away Bath Bombs or, 12 Homemade Gifts you can give with Essential Oils.